Master Coles began his Black Belt Leadership training over 19 years ago and is now a 5th Dan Black Belt Chief Instructor of Qi Kwan Do, a Martial Art founded and devised by Grandmaster Parisi. 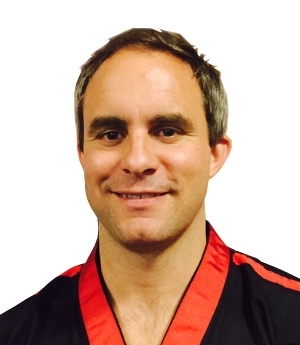 He trains every week with Grandmaster Parisi and achieved his 5th Dan in June 2015. Master Coles now teaches hundreds of students of many ages and often whole families. He is now also a qualified Chief Examiner for Qi Kwan Do.